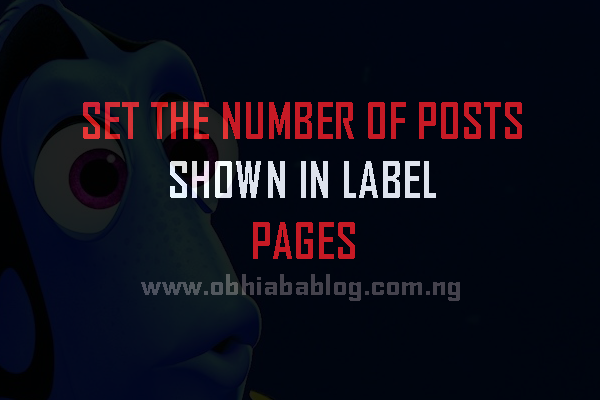 Good morning readers, I recently had problems with setting the number of posts to be shown on label pages. My blog was showing 20 post-per-page, sometimes it shows lesser number. This actually made my blog look scattered and I was a bit sad because if there is anything I love, it is my blog looking elegant and neat. This made me go on a research and I worked all night for this. finally, i found a way to do it, without time wasting. I tried it and it worked for, so am hoping it works for you too on your blog because I know how it feels to be in such a condition. Let’s head straight to changing the number of posts shown on label pages in blogger. Now if you check my label URL, above you would notice the ?max-results=10. This is because I have set the number of posts shown on label pages to 10. so that’s the trick here. but to add it and make it look like mine. Let’s kick-off on that. In Your (New Design) Blogger Dashboard Click The Drop Down Menu For Your Blog >> Choose Template and Then Edit Html >> Now Proceed. 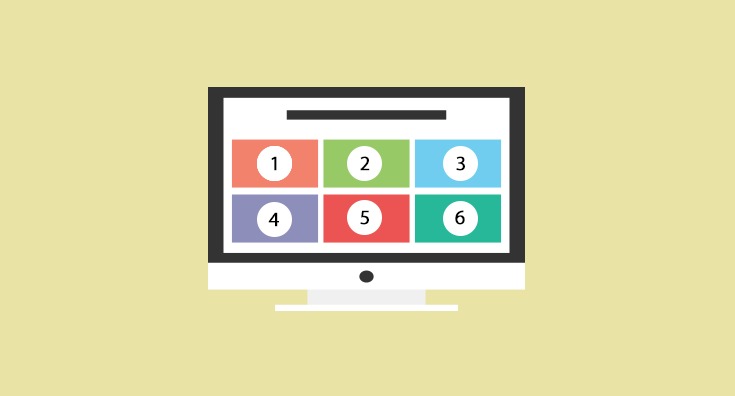 Search for the below codes on your blogger templates. To show the search box, simply clink on Click Ctrl and F.
Simply replace ?max-results=10 with the number of posts to be displayed on your label page. Mine is 10 that is why you see it as 10 above. It can be higher or lesser. If the above code did not work for you, simply follow the below instructions to change the number of posts shown on label page. Notice: In the above code, the ?max-results=10, it is set to show 10 posts so be sure to change this to the number of posts you want to display. This is how I successfully changed the number of posts shown on label pages in by blog BloggingPrince, Add i hope this same procedure works for you seamlessly.